We invite you to join us and share in a very special and unique pilgrimage experience – El Camino De Santiago, also known as The Way Of St. James to the Galician city of Santiago De Compostela, Spain. Discover and explore the beauty, history culture, art, architecture, and cuisine of Spain. As a pilgrim undertaking this journey you will feel at one with the environment as you follow the Santiago pilgrimage route and become submerged in nature enjoying its great diversity and beauty. Take part in experiencing this historic route that has been a symbol of European identity since the 9th century and has shaped the character of the lands it crosses. Along THE WAY, you will come across countless places where you will get to experience and enjoy the local crafts, festivals, ancestral rituals and ancient legends that have been preserved. We are excited to have you join us on El Camino De Santiago – Let your Journey to Santiago De Compostela begin today! We live on the camino and are excited to share with you some of the secret treasures of Galicia and Spain. Get a true insiders experience while you discover the wonderful history, culture, art, architecture and gastronomy that makes your adventure a truly memorable and life transforming experience. 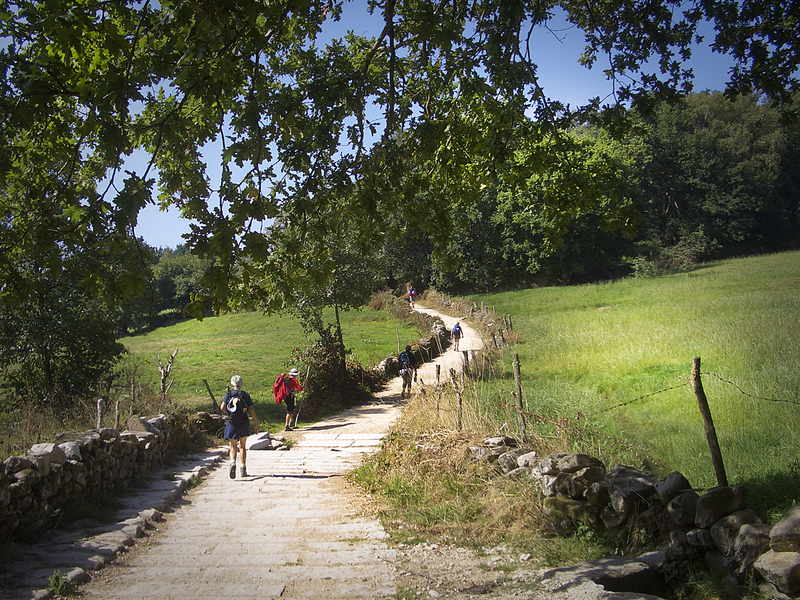 We are passionate about the camino and are blessed to share this experience with you. Our friends and fellow pilgrims from around the world join us to guide you on your journey of discovery. Born of Australian and Japanese heritage, Lisa has the ability to cross cultures and to deeply connect with others. She says she is privileged to have the gift to inspire, and her passion, in turn, is to be inspired by fellow travellers, to be touched and moved by humanity. Lisa’s background is as a psychotherapist, educator and group leader and she has worked with people of diverse backgrounds, experiences and beliefs. She has heard and held their stories and has worked with them to create meaning and to heal. Lisa loves travelling and spent a year in Europe in 2011 following her nose, visiting places of beauty. One of the highlights was walking the Camino where she met people from so many different countries and shared both the mundane and the enlightened with them. Everyday was a new experience of discovery. 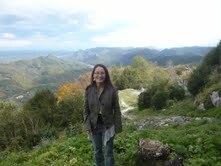 She has recently started writing a blog of her travels which can be found at http://sotomi-sotomi.blogspot.co.uk. She holds a strong commitment to living sustainably and serving others through authentic connection, to making a contribution, however small, towards the healing of the Planet. Lisa loves spending time in nature, enjoying art and music and swimming in the ocean. Osvaldo Beltramini, Jr. is passionate about spirituality, nature, people, cultural exploration, travel and healthy living. 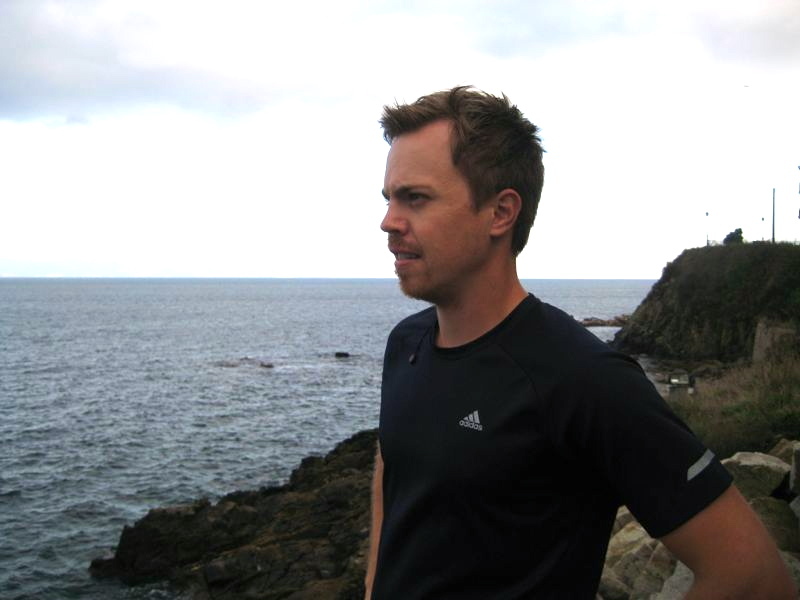 He is a Physiotherapist Specialist in Acupuncture and Manual Therapy. 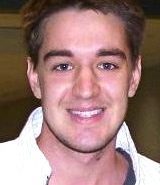 Osvaldo was born in Rio do Sul, SC, Brazil and has recently moved to New York City. His two personal unique experiences on the camino when he made his way the first time in 2010 from St. Jean Pied De Port, France to Santiago De Compostela on the Camino Francais. So inspired by his experience he set off again on a family journey with his father and brother as they made their way on the Portuguese Way of St. James in 2011 where they bonded with other pilgrim’s from around the world and traveled together in true pilgrim spirit. Having met on their first night together they decided to share the journey together uniting pilgrims from different cultures to experience a very special and unique camino pilgrimage. “The camino was the way, or the tool of personal discovery, self knowledge, and inner personal confidence. I learned to know myself better, and the camino showed me what was important to me in life. It gave me self confidence to fight and conquer for what I really want in life”. Osvaldo is a natural born healer, travel enthusiast and translator. He speaks portuguese and english, as well as, spanish and some italian. For years Alex has shared the love of travel and adventure. He has worked as a guide and helped more than 4,500 people to experience unique travel adventures in the Caribbean and Montreal, Canada. To explore, discover and enjoy are the heart of a truly meaningful experience. Alex currently works as the National Sales Manager for Sandos Hotels & Resorts (a Mexican hotel chain, headquartered in Spain), as well as, sharing the camino with travelers from around the world. Alex knows how important vacation time is and he works hard to help others enjoy their hard earned time off and holiday time creating special memories that on will treasure for years. Over the past 4 summers, Alex has traveled to Spain three times and will again travel in 2013 to experience more of the Camino de Santiago. “From the first time I landed in Spain, I had felt a feeling that I never had on my previous travels, I felt as though the energy and spirit of Spain was telling me that I am home”. On his first trip to Spain he discovered Barcelona and Ibiza, which inspired him to continue to travel to Spain and explore Madrid, Mallorca, Lugo, Santiago de Compostela, Malpica and Valencia. Throughout his trips he has always been drawn to and inspired by the journey of Santiago de Compostela and fascinated by the pilgrims who walk it. He has met many great friends along the way, all of whom share his love for the camino. “I have remained connected with a great friend and colleague Susan Mann, and my new friend German Limeres. We are excited to work together to increase awareness for Galicia, Santiago de Compostela, and Spain so that you and others can share in and enjoy a truly unique and life transforming experience of the camino”. Heike was born in Greven, Germany in the same hometown of my family heritage (Susan R. Mann). We both feel fortunate that we met through amazing synchronistic experiences of my parents Heike and I became friends more than 28 years ago. Heike grew up in Greven, went to school and made her training as a secretary for lawyers, studied law, as well as, her experience in the banking industry. She has two boys ages 12 and 15 and now self-employed sharing holistic medical company solutions with individuals around the world. 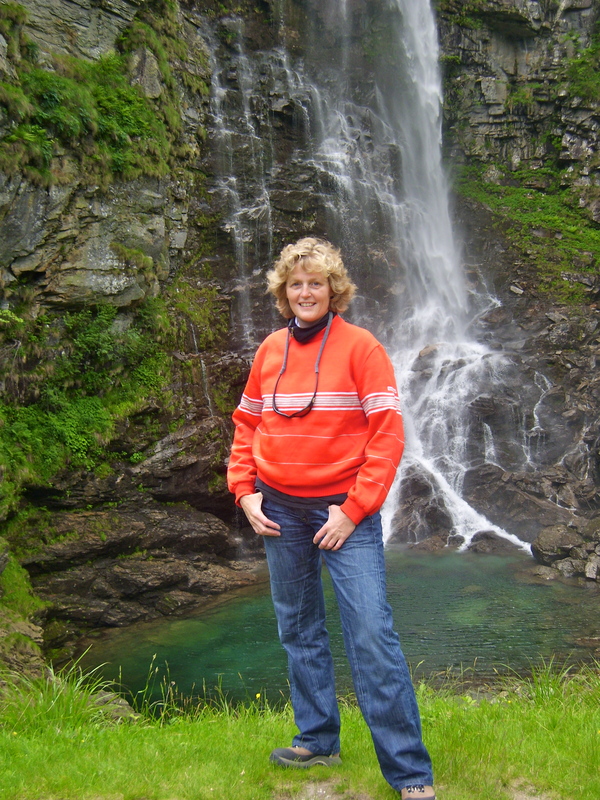 Heike loves to spend time in nature sharing travel adventures with family, friends. I was born in Madrid and enjoyed many special times at my families historic village of Valdevarnes just outside of Segovia. I have always had a love of nature, animals, meeting people and sharing in travel adventures. 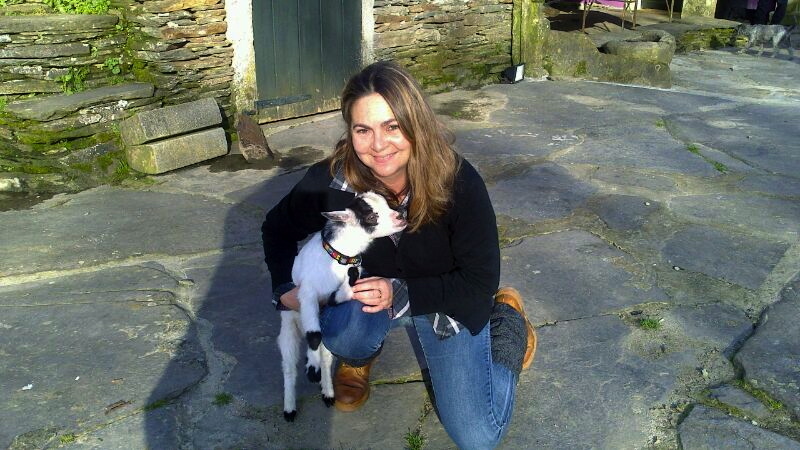 I have been a veterinarian since 1985 and have lived for the past 20 years in Lugo located in Galicia northern Spain one hour by car to Santiago de Compostela. 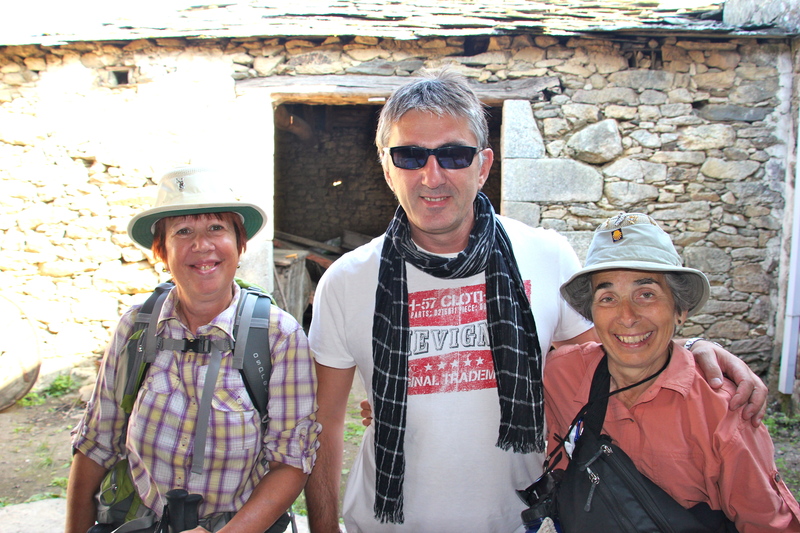 For me what I love about the Camino are the people you meet – the way is the people! It is not just that the landscapes are beautiful of course the landscape is amazing but without the people the camino means nothing. Because it is for me this is what is special about The Way you are sure that you will meet people and have an emotional and meaningful connection. You can share with them what you really are thinking and feeling. You don’t really know why the people do the camino, some people have a religious objective, some people want to find themselves, and most of the people I met were people that had a big change in their life, either a divorce, or death, or some thing that makes you want to change your life. Most of the people feel they want to change their job or they are trying to look for an answer. And maybe they wthink they that The Way will help them be themselves. The camino has a special way of helping people to be open and sharing. Most of the people i met were this way. Many needed an answer and wanted to feel something a sense of guidance and new direction in their life . Most of them did find something new and it helped them to share a nice experience as everyone is going the same way. Everyone walking has a lot of respect for other people. They are kind and ask if you want to talk or do you want be alone – people have so much respect for others and for the experience that you are trying to have. I had felt that since I was young I had wanted to walk the camino. Also, having lived in Galicia for so many years my interest in walking and experiencing the camino grew. I knew that when I started in Roncesvalles I would finish and arrive in Santiago at the Meta(means the end). I met a lot of different people from many countries. Once in Burgos, i remember that we were a group of people from 46 different countries all in the same church. We all attended a pilgrim celebration, pilgrim prayer session, where you everyone shares where they are from. There were also pilgrims from all the different provinces of Spain. It was special to share with people from so many different places and from so far away. You may see people with a problem and you want to help them there is an openness and willingness to help and share. You feel very safe in the way that someone is taking care of you. Some of my friends said how are you doing this alone aren’t you afraid? I felt it was all possible and that I was t cared for and safe. If you want to have a different experience you can not find this type of experience as I believe it is very hard to find and does not exist in other parts of the world. You may have pain in your feet, blisters, your back hurts, and you are tired. You share more than you realize with others as you find out what you have in common and this makes a bond between all the pilgrims. I really like the camino and it has been so very special for me that i decided to continue and take the opportunity to continue to camino. It is one of the blessings of living here that I am so close to the diffrernt routes of the camino that I enjoy sharing in more camino experiences. Yes one of the things for me is I really like to walk, to be in nature, and to meet people. I like a lot the French Way for the people you meet. I enjoy the other ways because they are less crowded and offer different experiences in nature. They are all very beautiful and you know that each experience will be wonderful and create many special memories. It is also nice to know that no matter what way you take you will have a place to sleep and nice people to meet. No matter where you are you will meet people who will include you always making for a special experience in sharing. If you start doing the way maybe you will like and want to do more. There is a very beautiful way to go from Santiago to Finisterre. You have done the camino and then the last walking is more relaxed. You have done the work and then it feels you now have your holidays. Finisterre has very nice atmosphere and ambiance where you can enjoy the beach and the sunset is beautiful. I have many pictures that remind me of how special this part of the camino was. 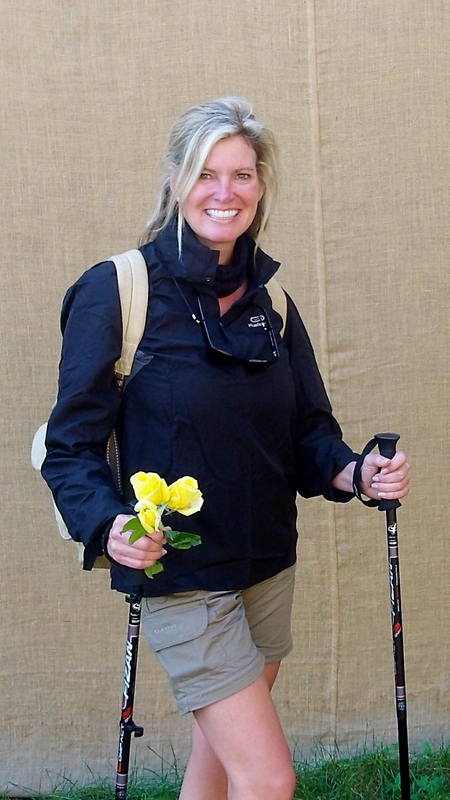 I look forward to sharing in camino adventures with others and to the many special memories that the camino brings. I have been fortunate to have many camino experiences. I walked in 6 different sections the French Way spreading out the camino during my vacation holidays beginning in Roncesvalles to Logrono, Logrono to Burgos (Belorado), Belorado to Leon, Leon to Ponferrada, Ponferrada to O Cebreiro, and O Cebreiro to Santiago. I enjoyed making another camino from Santiago to Finisterre (known as the end of the world) and continuing along the ocean from Finisterre to Muxia. I have experienced different parts or stages of the Primitive Way two different stages or etapas from Fonsagrada to Cadavo and Cadavo to Castroverde enjoying eating cocido during the carnival festival in 2011. I walked the English Way in the spring of 2012 and began my journey of the Northern Way making the first stage (Etapa) from Irun to Bilbao summer of 2012. For most of us who have experienced the camino once you begin you will camino in some way for the rest of your life.